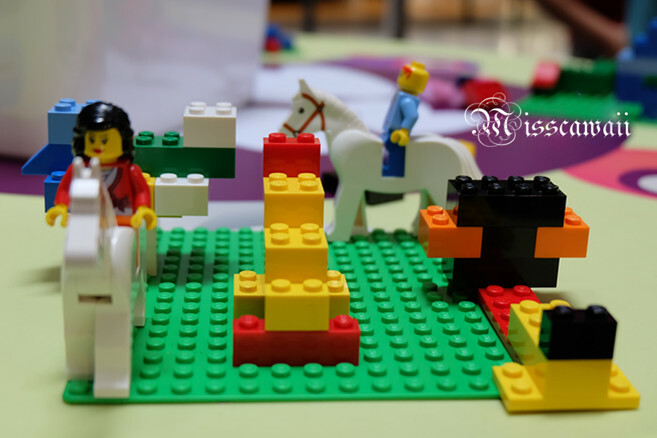 School long holiday is coming soon! 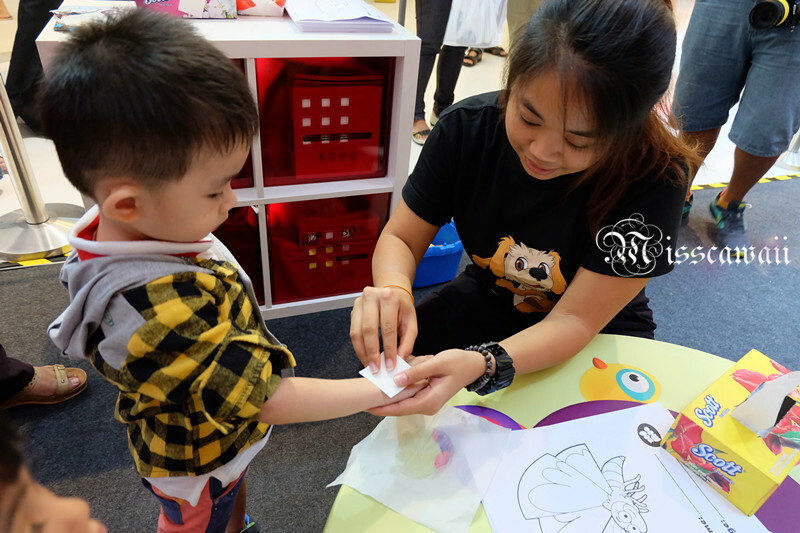 If you have no any plan yet, you can bring your kids, niece or nephew to the ZooMoo upcoming roadshow at Sunway Pyramid from tomorrow until Sunday! Surely everyone is wondering what is ZooMoo. 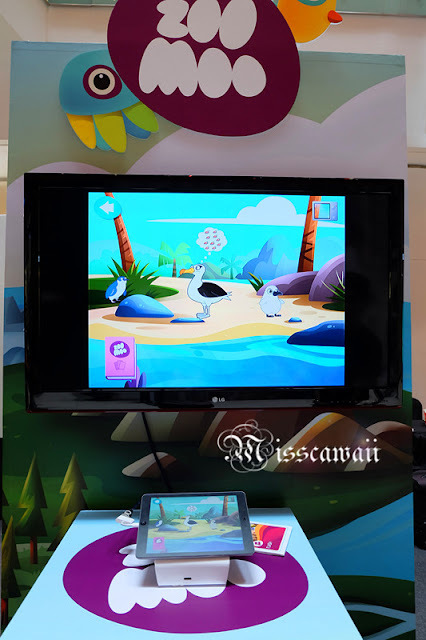 ZooMoo is the world's first fully interactive kids learning channel with a synchronized App that's all about animals. 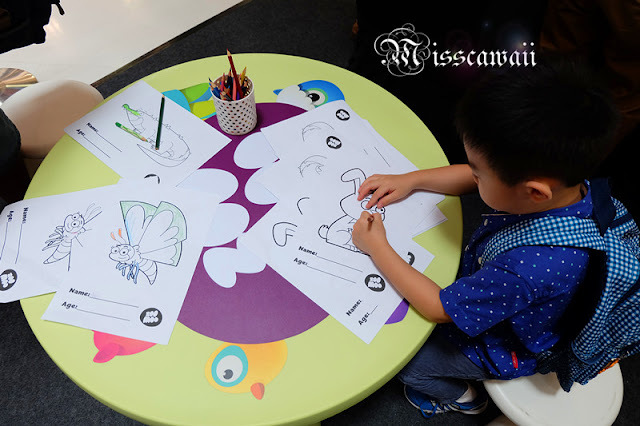 This is one-of-a-kind interactive TV that explores the animal world in ways that are entertaining, educational and enriching, sparking in young children a love for animals. I attended their activities at Sunway Putra Mall last few days and they are prepare a lot of activities for children to join it include temporary tattoos, colouring station, lego station, of course ZooMoo apps station as well! 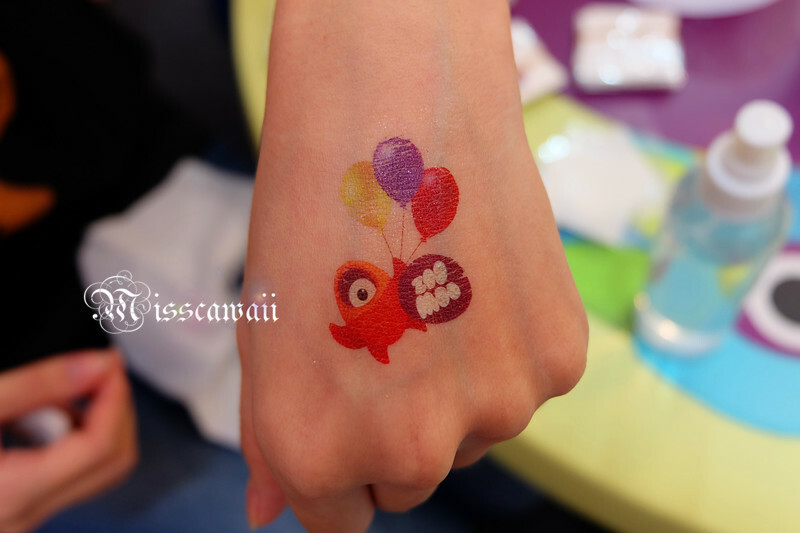 It look so nice!! 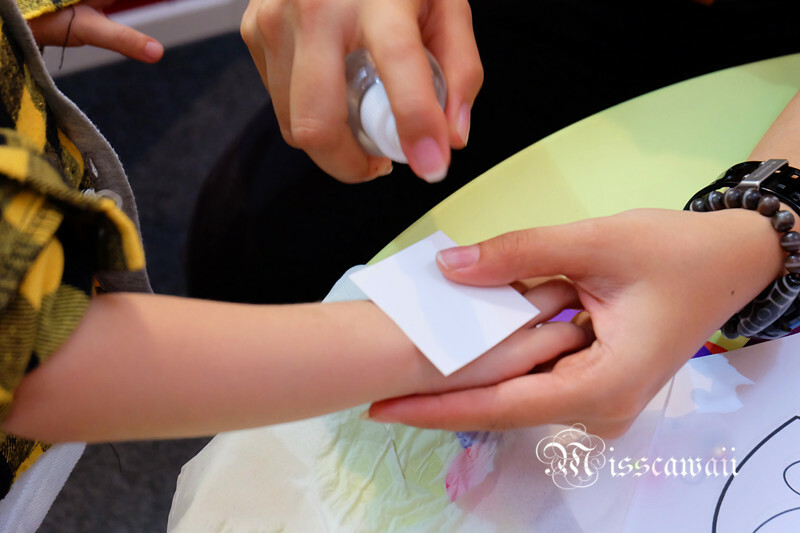 I used to do it when I was a child. 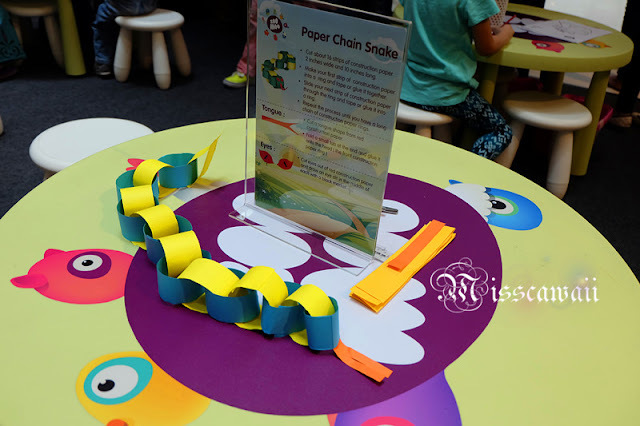 ZooMoo is the world's first interactive channel for preschoolers, premieres a brand new series, "Lost". 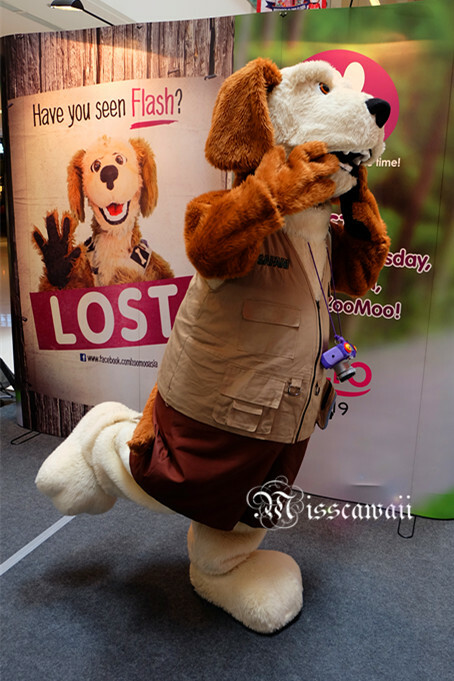 Premiering on last Wednesday at 5pm on ZooMoo (Astro Channel 619), "Lost" will feature ZooMoo's resident wildlife photographer 'Flash', as he finds himself lost in different wildlife habitats while his friend try to locate him before he gets into serious trouble. 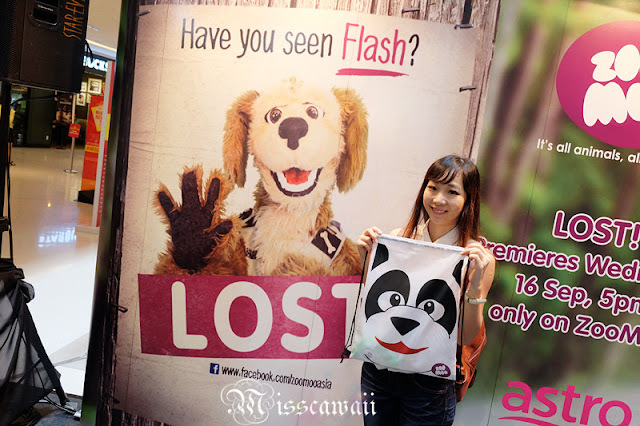 ZooMoo will treat fans to loads of fun activities in search of 'Flash' who is "lost" in Malaysia. The hunt for Flash takes place in various mall in Malaysia. 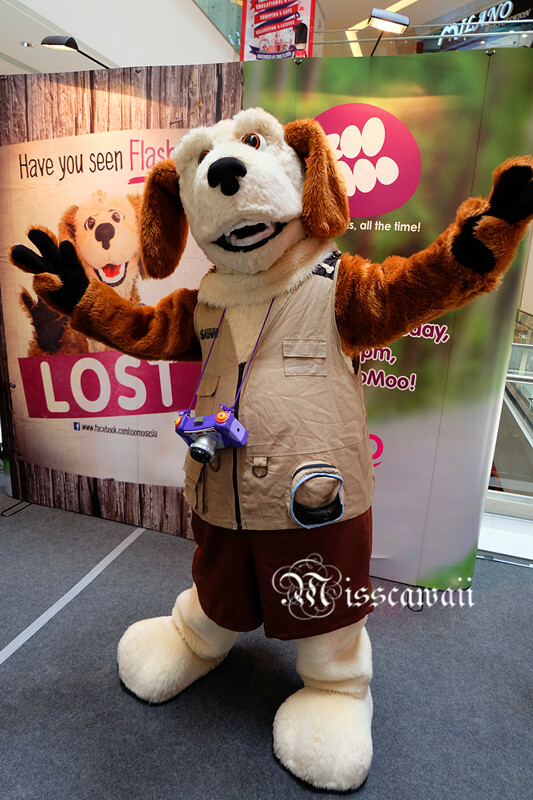 The highlight is a special appearance by 'Flash' from "Lost" at the event, entertaining children while sharing animal facts. 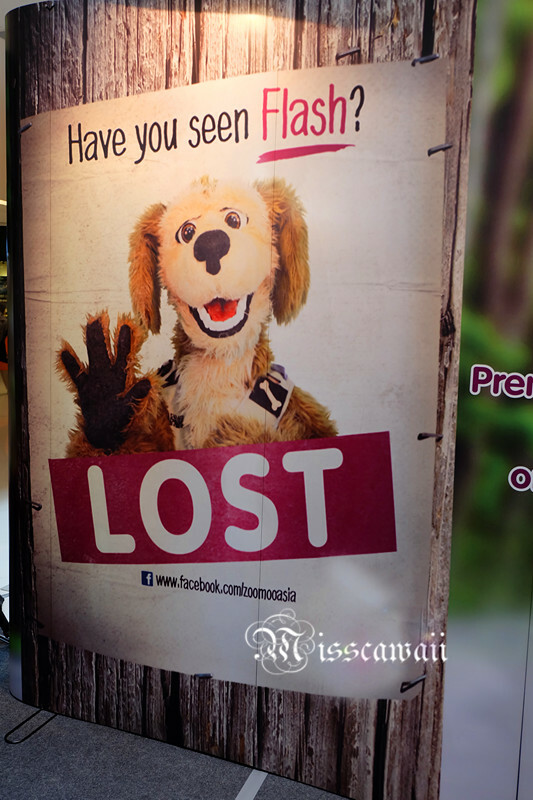 In addition to the premiere of "Lost", ZooMoo will be launching an integrated card campaign, the first of its kind in Malaysia. 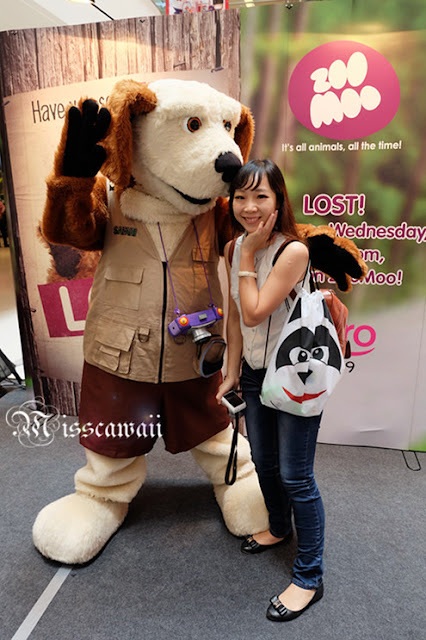 This unique campaign will feature the newly launch ZooMoo animal card which integrates with the Free ZooMoo App while enhancing the viewing experience of the ZooMoo TV channel, all of which will be showcased at the mall events. 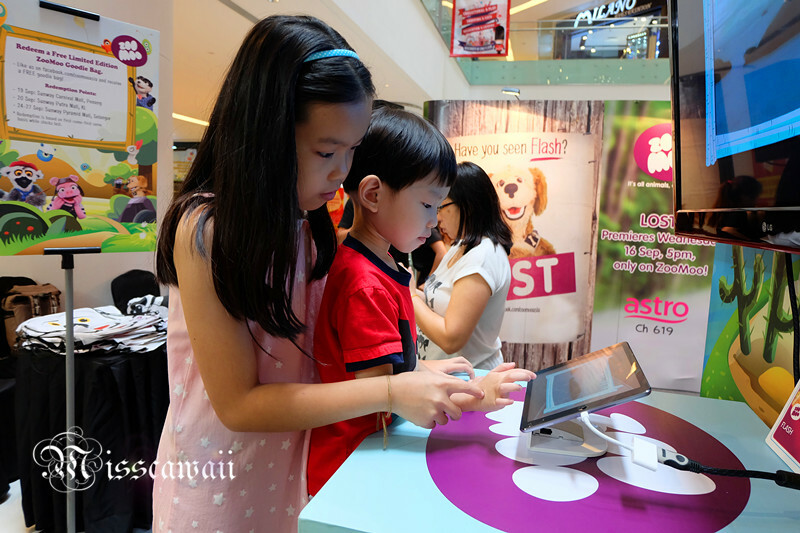 The ZooMoo Animal Card Campaign is a partnership with Sunway Shopping Malls, whereby shoppers can collect these card packs. Download the free ZooMoo App while watching ZooMoo, kids can unlock animals and games from the broadcast and add them to ZooMoo island on their tablet. There will be a four-day event in Sunway Pyramid from 24-27 September 2015 where children can participate in a range of entertainment including an opportunity for kids to learn about conversation while participating in various activities. For more information, visit their website or e-Press kit.